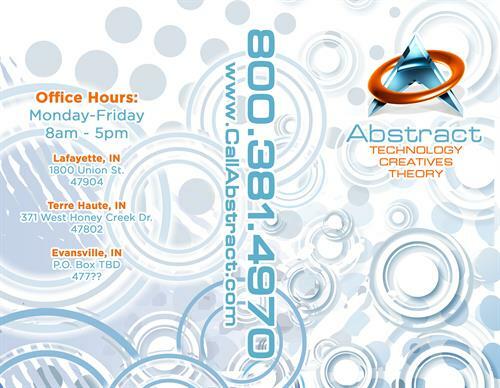 Abstract Technology was created in 2008 to provide great customer service in the field of technology. 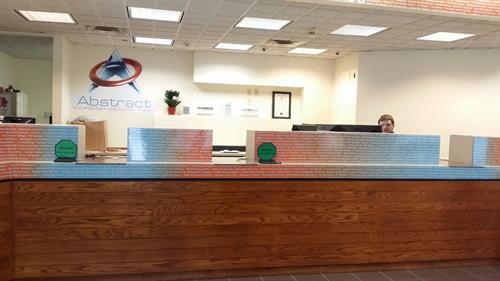 Since then, Abstract has expanded to provide a multitude of services for Small and Medium Businesses. 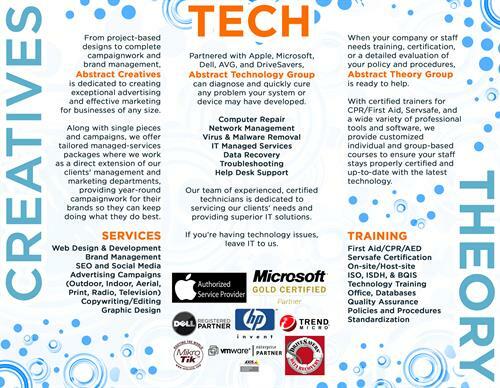 From IT Help, to website design, to print design, to Video Services, to security and training, Abstract has you covered.